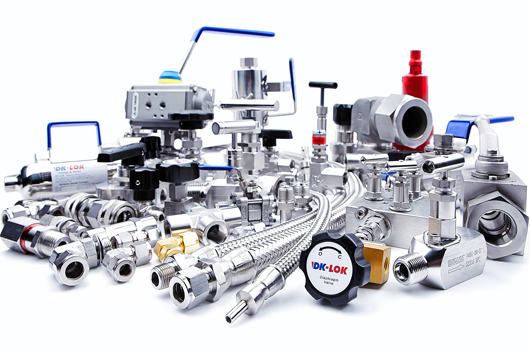 DK-Lok brings you excellent quality Outstanding customer service. Availability Enjoy Dk-Lok tube fitting working your application. 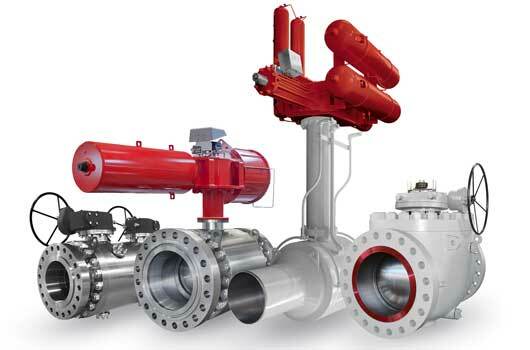 A valve is a device that regulates, directs or controls the flow of a fluid by closing.